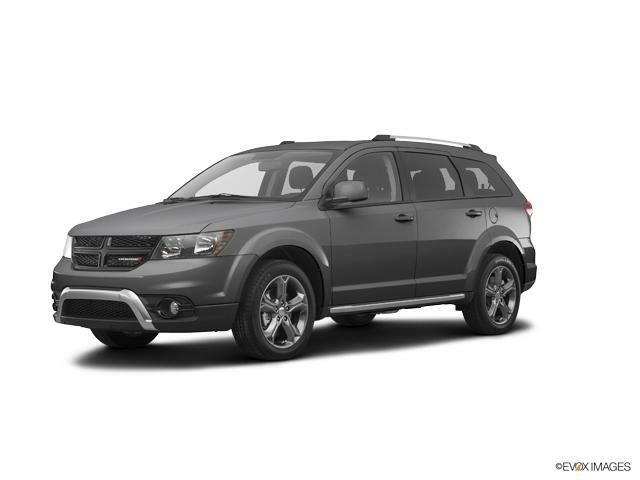 2018 Dodge Journey SE 3RD ROW SEATING, AUTOMATIC, PREMIUM SOUND SYSTEM, MP3 PLAYER, BLUETOOTH, REAR-VIEW CAMERA, POWER WINDOWS & LOCKS, ALLOY WHEELS, LOCAL TRADE-IN. CARFAX One-Owner. Clean CARFAX.